Database process for some zones are not yet got over. so, results will be delayed. Exact date and time of the result will be updated as soon as we get information. 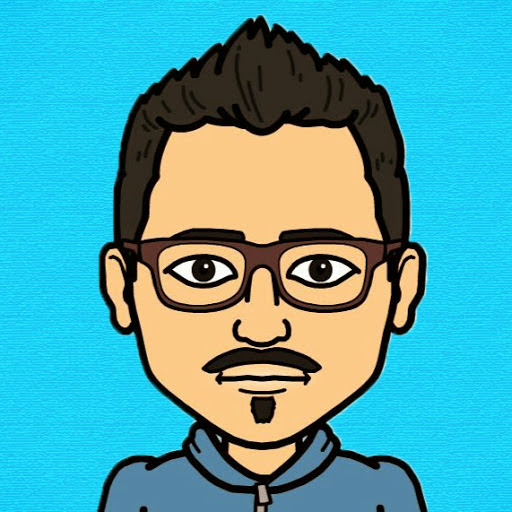 we mention here that we are the first to update this informations. we request that not to copy our information at any cost.we have taken lots of efforts to collect information. "Results to be declared tomorrow before 11:30pm.This is information is confirmed by our team officials. we will update the exact result time by around 6:00pm tomorrow". Anna University May June Exams for 4th,6th Semester Exams are in progress and all the students are writing their exams which gets over by June 2nd week. Anna University 2nd Semester Exams are going to be commenced from June 3rd week. 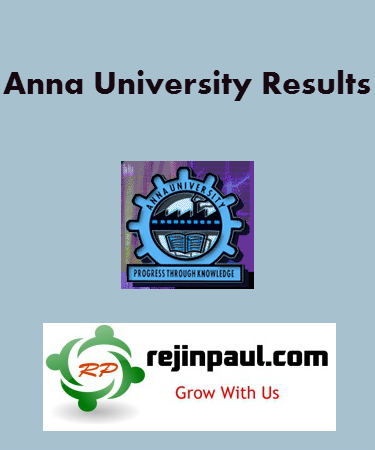 This Time Rejinpaul.com will provide the Exact date of the Anna University may June results 2013. As soon as we receive updates from Anna University Officials we will inform soon. Rejinpaul.com is keen in working for the results without creating any kind of expectations among students. When will Anna University Results 2013 get Announced ? When will Anna University May June Exams Results 2013 get Announced ? When Anna University May June exam 2013 Results will be Declared ?